1. 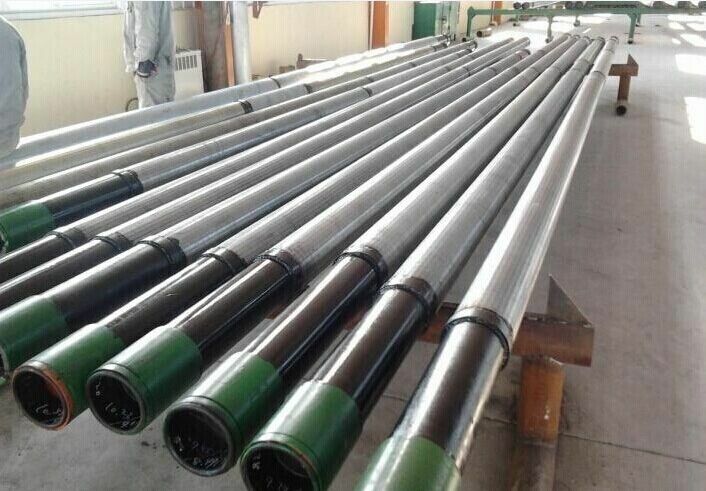 Hengyuan screen pipe contain single-deck well screen,double-deck well screen,pipe base well screen etc. The jacket is made of vee wire well screen this allow more water or oil to enter at much lesser frictional head loss and the efficiency of well is improved appreciably. 2. Perfect integral strength and strong anti-deformation ability. The internal part of filtration jacket is supported by base pipe and the outer protective shroud can be fixed outside the filtration jacket if necessary. 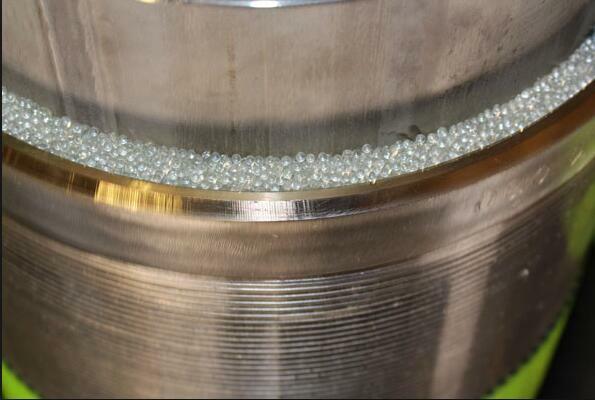 The integral strength of base pipe with drilled holes is merely 2~3% less than standard casing or tubing. So it can withstand compression deformation from stratum with sufficient integral strength. Even if local deformation occurs, the gap of compressed part will not be enlarged. It has been proved to be highly reliable on sand control. The screen jacket material can be stainless steel or low carbon steel,it is can as per your requirement. 4. Slot with high density, low flow resistance .Slot density are 3~5 times as traditional slotted screen, with low flow resistance. It is conducive to increase production of oil or gas. 5. Good manufacturability makes high efficiency, low cost, and large-scale production achievable.